Go bold or go home, right? After teasing her followers with black and white (how mean!) photos of her next Lip Kit releases, Kylie Jenner has finally revealed the two latest additions to her fast-growing cosmetics line. Kylie explains that these releases were made just in time for 4th of July festivities in the US. 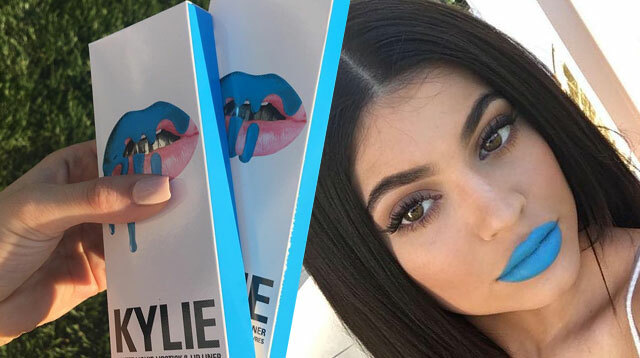 Are you bold enough to wear Kylie’s latest Lip Kits?